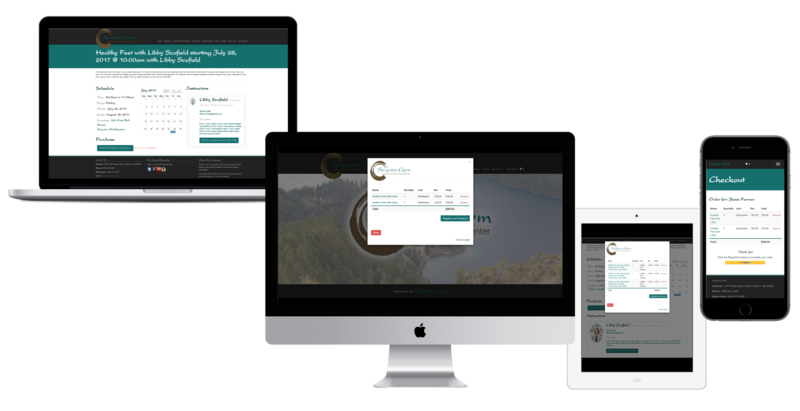 Showcase your business on any device with a single site. Create a point of sale on any device and begin taking payments online. 4218 S. Mount Angeles Rd.